NBCUniversal’s owned and operated Los Angeles duopoly is using a promo that emphasizes the combined stations’ strength. The spot, which starts with the announcer saying “OK” as the letters appear on screen in the Look N font, before the spot points out “SoCal” isn’t a small world. 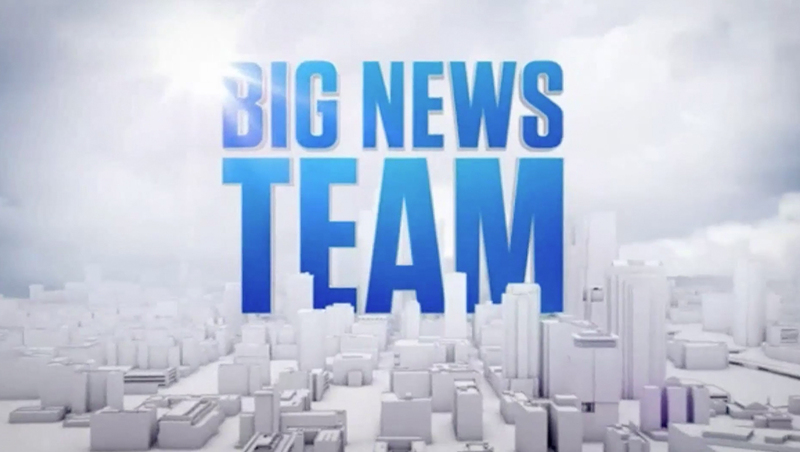 The Look N white, gray and blue color scheme continues throughout the promo as a simplified 3D skyline of Los Angeles appears. Next up is a 3D space, also with the Look N motif, that features the KNBC and KVEA logos, before moving on to imagery of mics with the stations’ respective mic flags, news vans, helicopters and mobile weather vehicles. 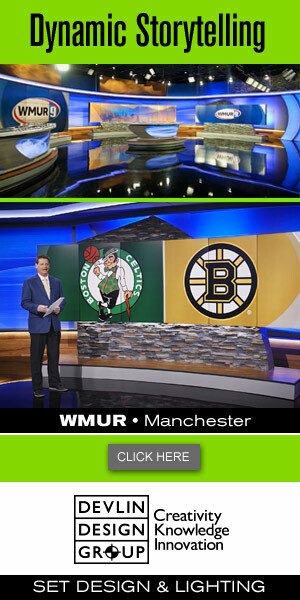 Also included are cutouts of the station’s combined reporter and anchor teams. Near the end of the promo, the announcer asks “who else can deliver this coverage?” followed by cricket sound effects.